Last year was a great year for music lovers. There was a revival in R&B, a slew of great new independent acts, and some intriguing rappers coming out of nowhere to make a big splash in the hip-hop world. We also saw some heavy-hitters and dearly missed industry veterans get back into the studio and create some of the best work of their careers. All of which has us salivating in anticipation for what 2012 may hold in store for our booming systems. With so many exciting projects on the way, it can be tough to keep track of everything and make sure nothing slips past your radar. But fret not; Complex has got your back. 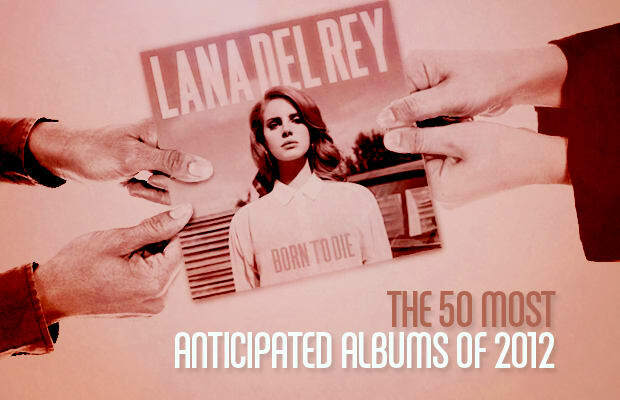 We went extra-hard on the research as we put together this list of The 50 Most Anticipated Albums of 2012. That's right—25 just won't cut it this year. These are all of the projects that we consider worthy of the hype. To guard against wishful thinking, we've also included out best estimate as to the likelihood of each album actually being released this year. (And no, we're not falling for that Detox okey doke any more.) Our calendars are marked and we couldn't be more impatient—so take a look inside to see why we're hoping that 2012 will be music's best year ever.